Welcome to Get Paid Healthcare. 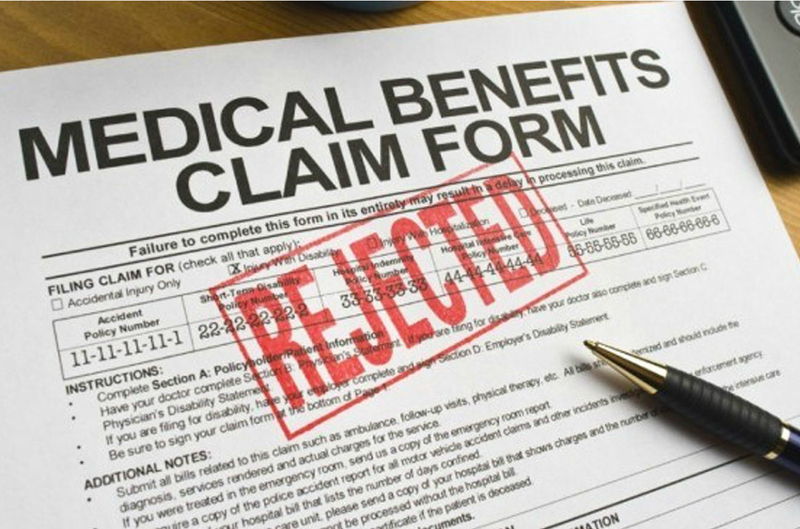 Procedures and legal solutions for patients who need assistance with Health Insurance payments. Get Paid Now! on old reduced or denied healthcare services! Learn legal and ethical techniques to streamline insurance collections. 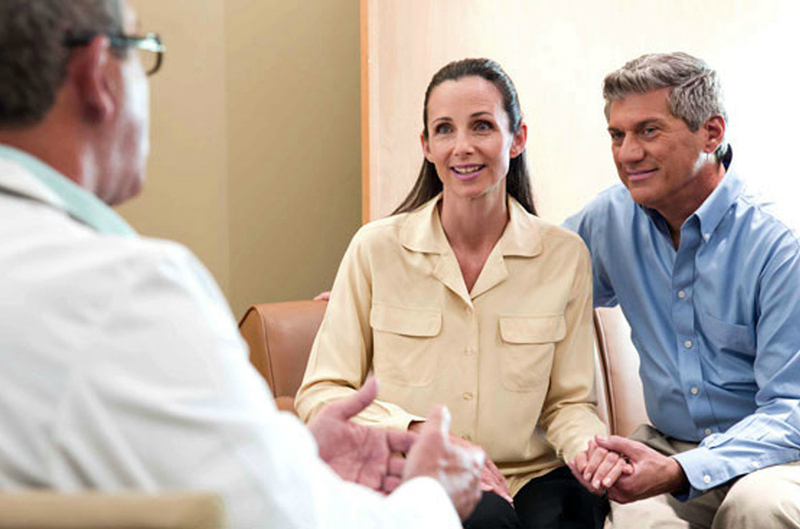 Get Paid Healthcare Systems has three consulting programs to choose from. 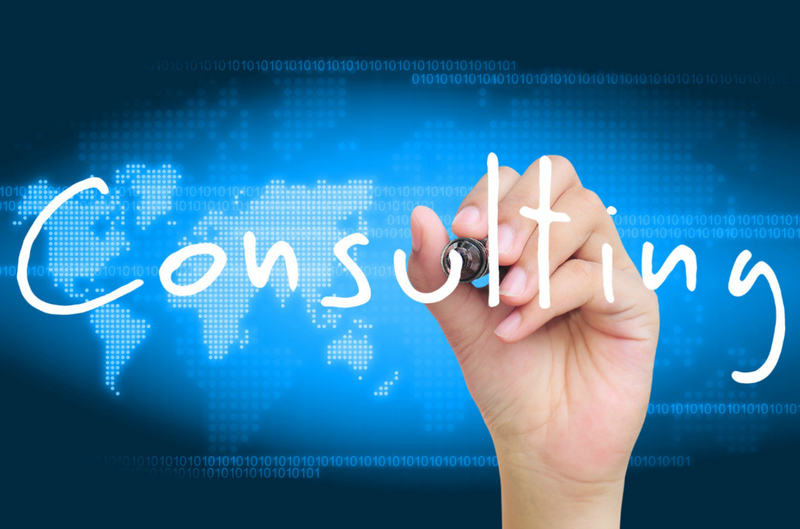 All consulting programs include unlimited phone/fax/email question solutions. The Get Paid Autodebit System is now used in over 4,000 healthcare offices Nationwide. The difficult economy and high deductibles and copays are preventing many patients from getting the healthcare that they need. Developed by Dr Ricchio, the Rub Club Massage System assists healthcare providers with developing a High Cashflow Massage Program that pays $100,000 or more in passive income every year. 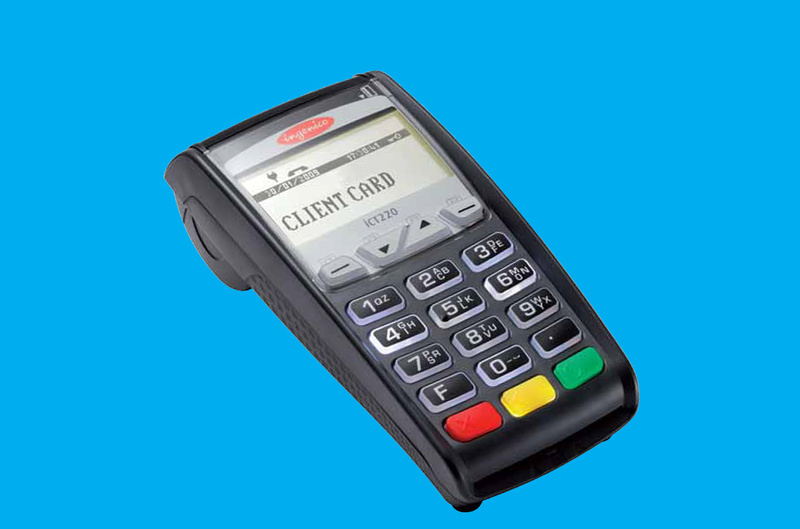 We offer ALL healthcare providers a free ICT 220 terminal to process sales transactions. Rates are incredibly low with excellent customer service. This system also allows the use of iPhones and iPads to manage reporting. 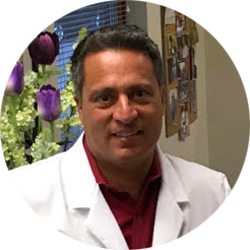 Dr. Geoff Ricchio D.C is our exciting and entertaining instructor. 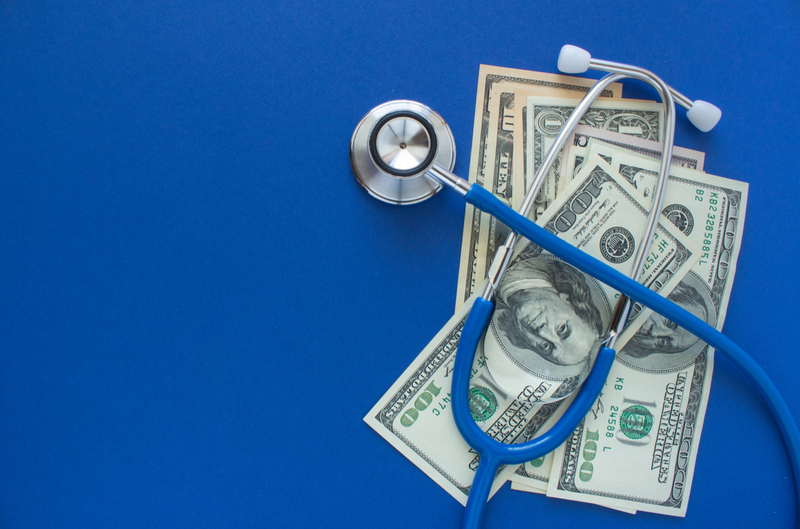 He's been a healthcare provider for over 31 years and teaches doctors and their staff nationwide to master cash flow collections and practice building. 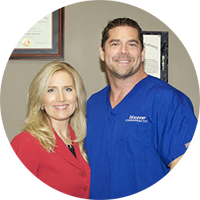 "Working with Dr. Ricchio has been an eye opening experience. He showed me one small change that I could make with my practice which has ethically and legally allowed me to be compensated fairly and not be abused by insurance companies anymore. 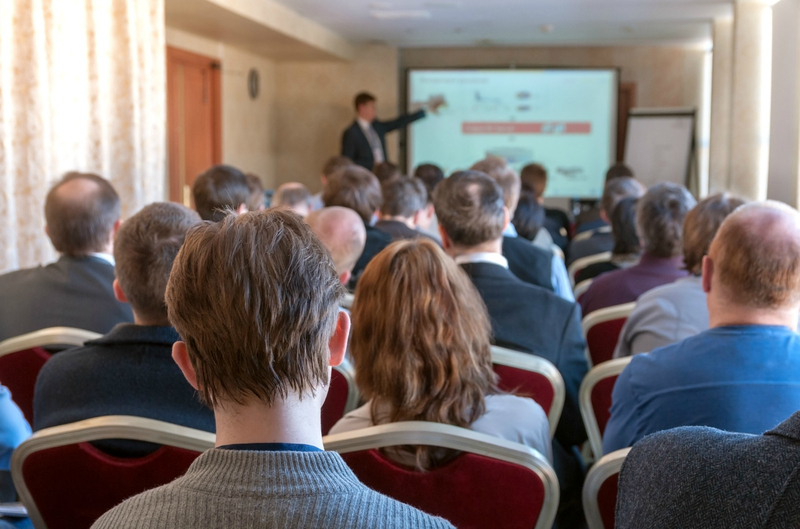 I recommend all my chiropractic colleagues to attend just one of his seminars to learn more." "We are thrilled to have found Dr. Ricchio's massage program! It was easy to implement and extremely effective. We saw 43 massage clients our first week and signed up 22 members by the end of our first month. We attended his Get Paid seminar and learned so much! He is responsive to emails and phone calls and we highly recommend his system!" 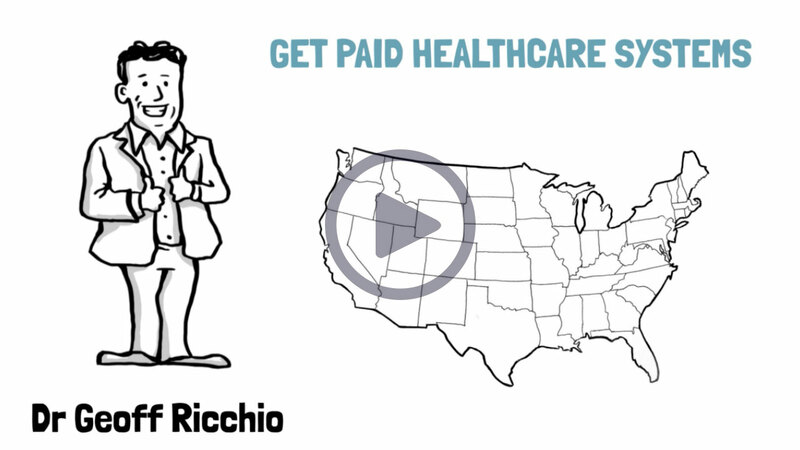 "I attended Dr. Ricchio's Seminar and I have used his "Get Paid" system. So far I have been able to improved my credit tremendously. 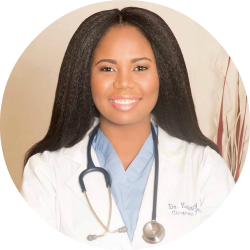 Most importantly I have been able to increase the number of new patients using his proven system."